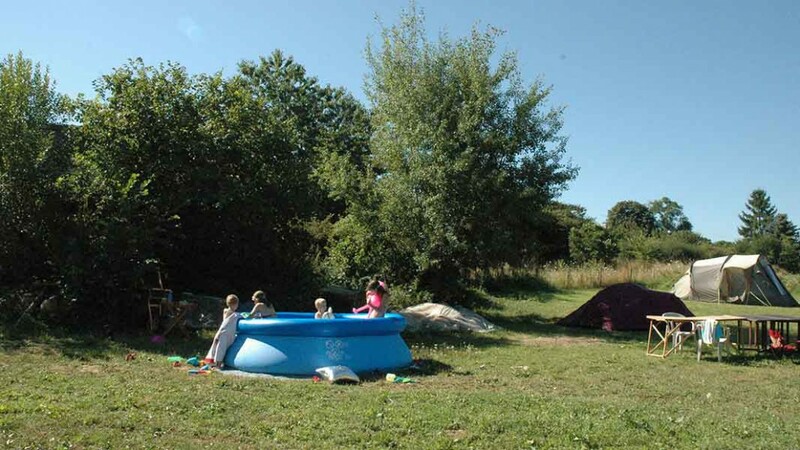 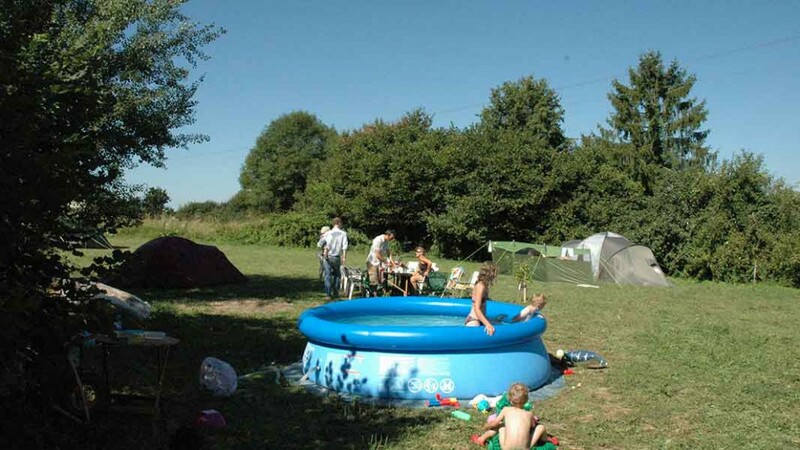 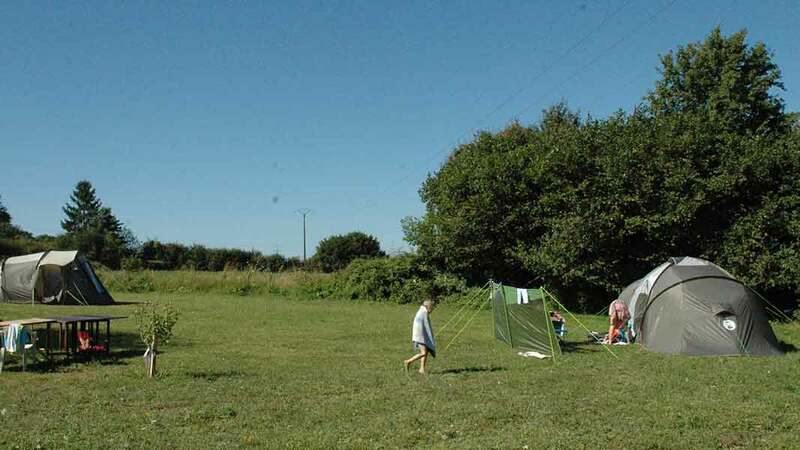 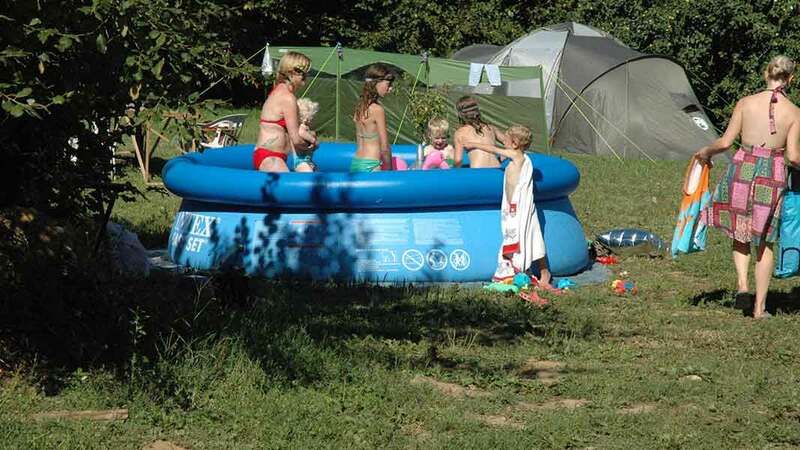 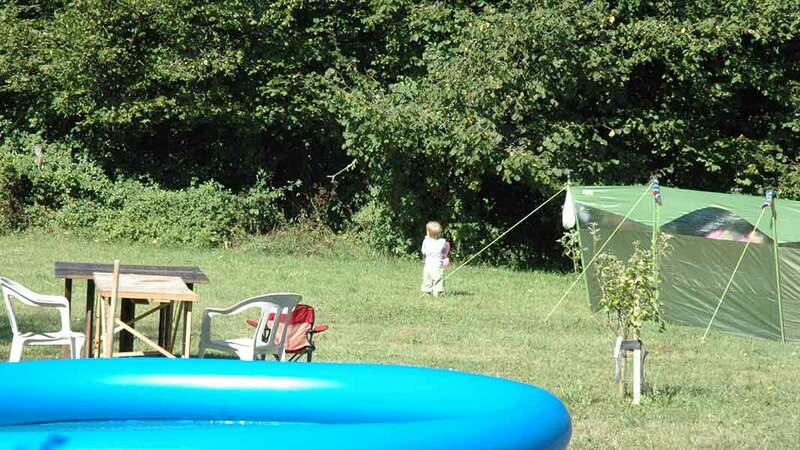 Kids (<16) €134pp per week, Infants (<3) Free! 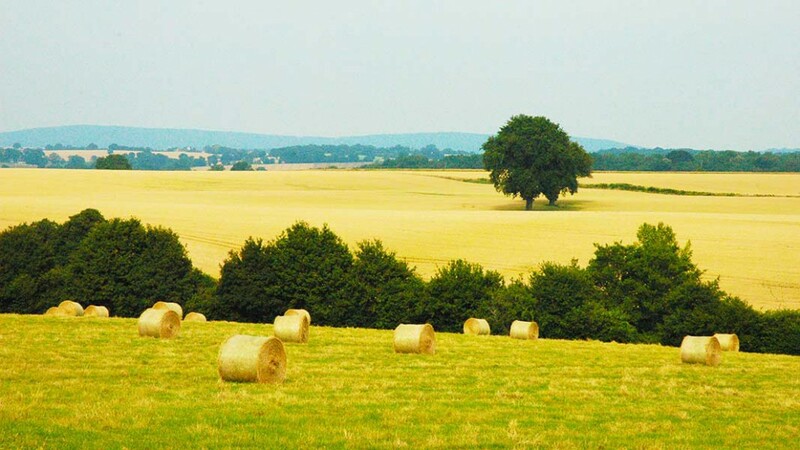 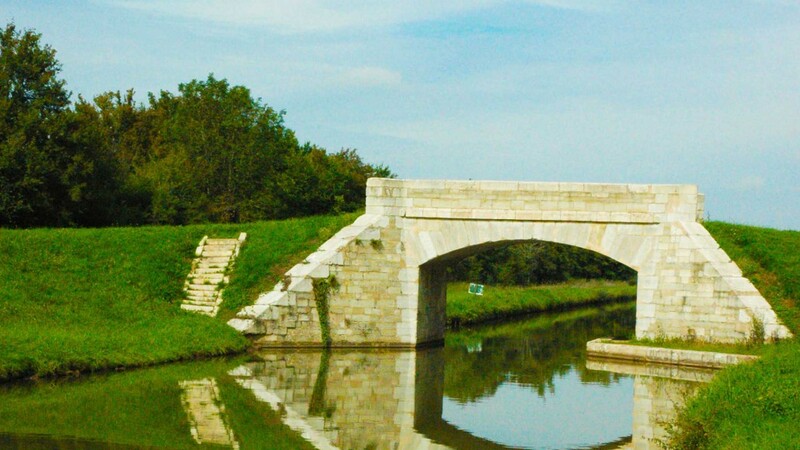 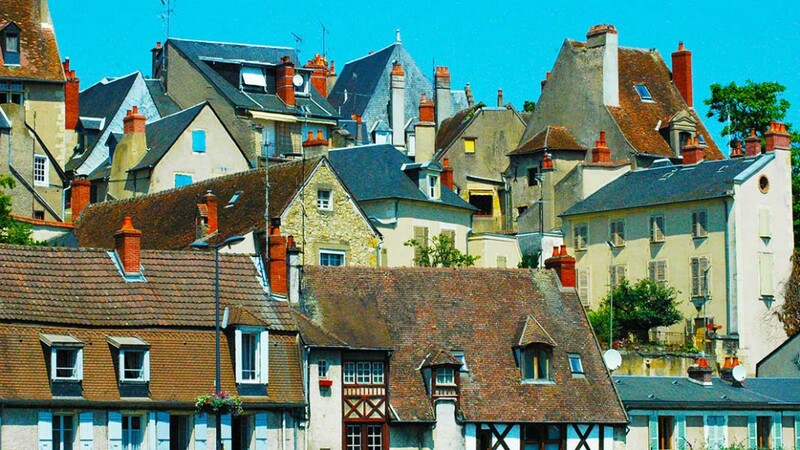 Cycle the nivernais canal or climb mont beuvray’s 821m ascent. 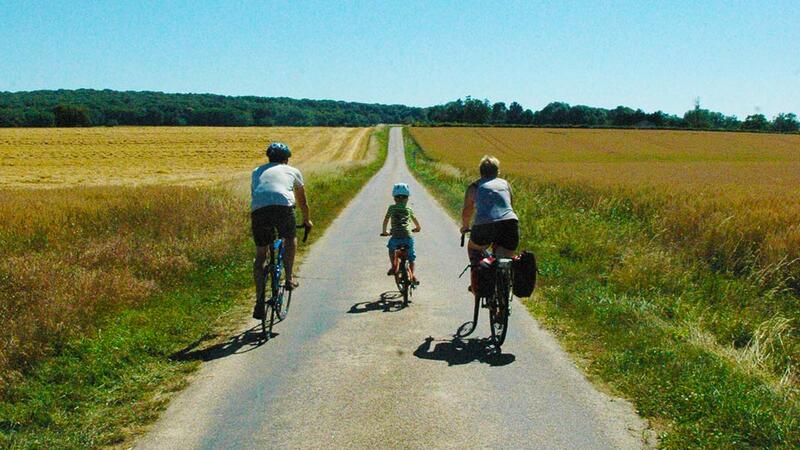 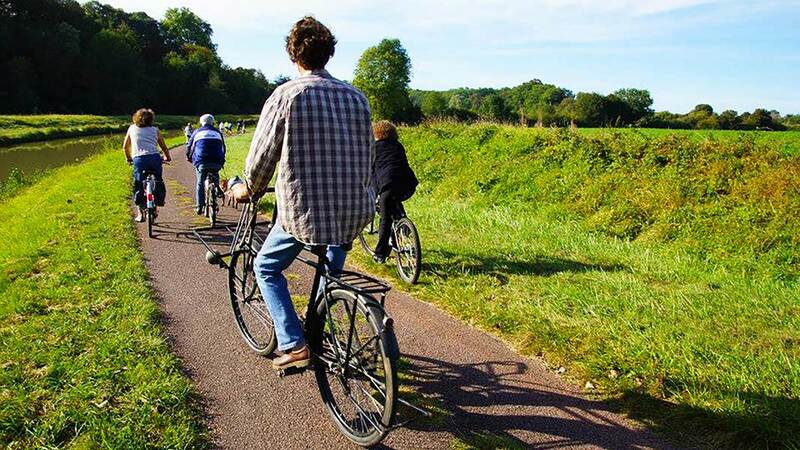 Bike hire is an optional extra (€100).